We could power the entire world by harnessing solar energy from 1% of the Sahara. From 10 KW to multi MW, our technology is fully scalable to fit your current energy needs and also allow for future growth. Distributed generation made easy for fast project deployment. High efficiency solar thermal, PV, or hybrid heat/electricity solutions. We will work with you to customize our modular techology for your specific application. Our advisory services range from initial concept to full realisation covering the whole spectrum of PV and CSP applications including hybrid and storage systems. We provide technical due dilligence, feasibility studies, and site assessment services. Comprehensive technology, site specific, and economic analysis. 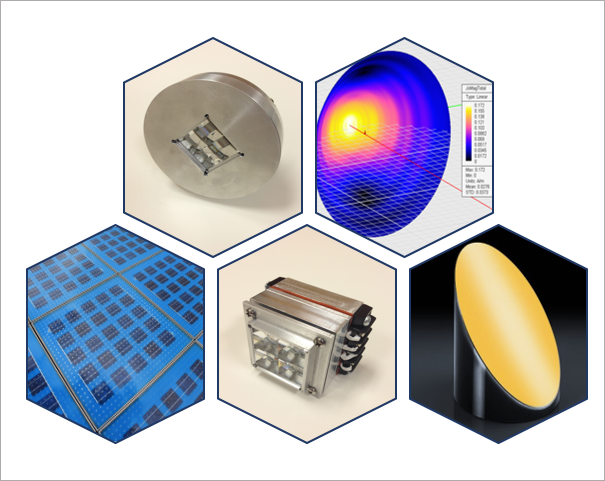 Technology selection, energy yield assessments, and performance simulations. On-site measurement solutions and data analysis to reduce solar resource uncertainty. Business case evaluation for optimal plant configuration. From initial concept to full realisation, our team provides technical due dilligence, feasibility studies, and site assessment services. Our expertise covers the whole spectrum of PV and CSP applications including hybrid and storage systems. Comprhensive evaluation of existing technologies, equipment, and equipment providers. We will help you navigate through the technology selection phase to ensure an optimum fit for your project. Leverage our extensive research experience and capabilities. Our team has worked with national energy laboratories and government programs to evaluate and advance new solar technologies. Storage provides a way to extend the use of solar power beyound the time of day typical of generation. We will guide you through integrating a storage solution in your new or existing solar power project. Location specific solar data, equipment performance data, economic projection data, provide the insight for a successful project. Leverage our technical expertise and in-house developed data analysis tools to evaluate expected performance of your project. We are developing new solar energy technology to decrease the cost of solar power and improve system efficiency. Water purification and novel storage solutions as well as portable solar power systems are applications currently under our research and development. We are working on utility scale renewable power solutions. 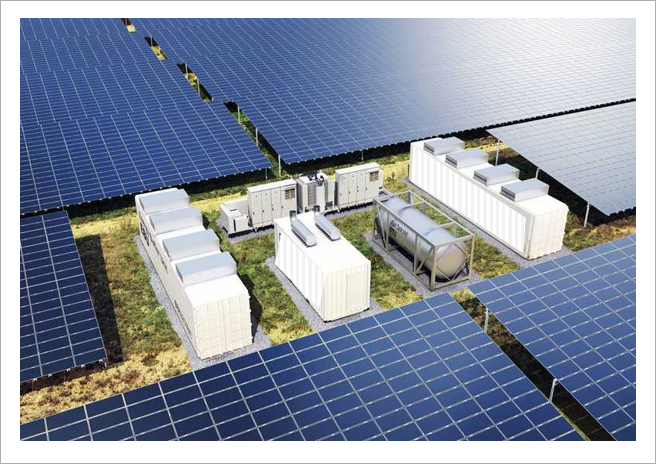 By integrating the latest solar energy generation technologies with storage solutions and adding advanced monitoring, we can design optimized and scalable Distributed Generation systems. 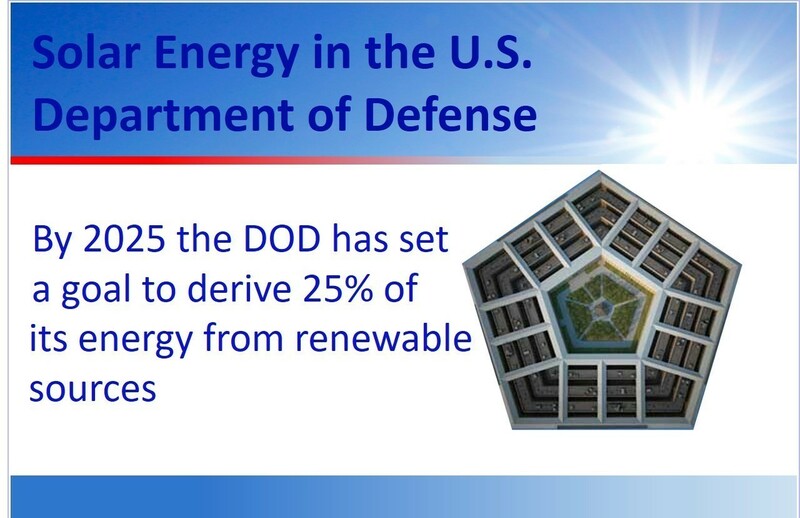 Department of Defense (DOD) - Pulsar Energy, Inc. wins competitive research contract for a Redeployable Solar Combined Heat and Power (RSCHP) System. The research is based on an innovative system design that would produce electricity with an expected efficiency of 30% and that would provide an additional 30+% of the collected energy as usable heat. 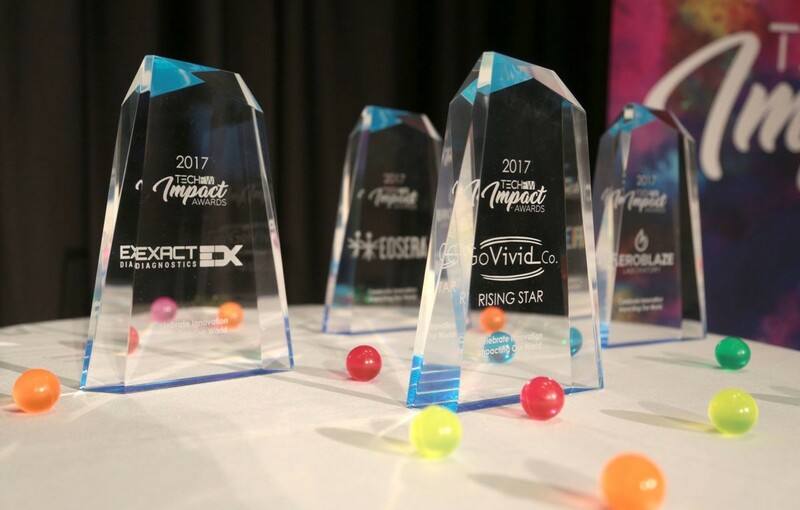 Excited to be selected as winners of the Technology Impact Awards in the Energy & Environment category! Our proprietary technology would harness the power of the sun with higher efficiency and generate lower cost electricity and heat - a modular and scalable solution for any size distributed power generation. Solar power and energy storage are a perfect match! We are analyzing all available storage solutions for residential/commercial applications as well as utility scale. 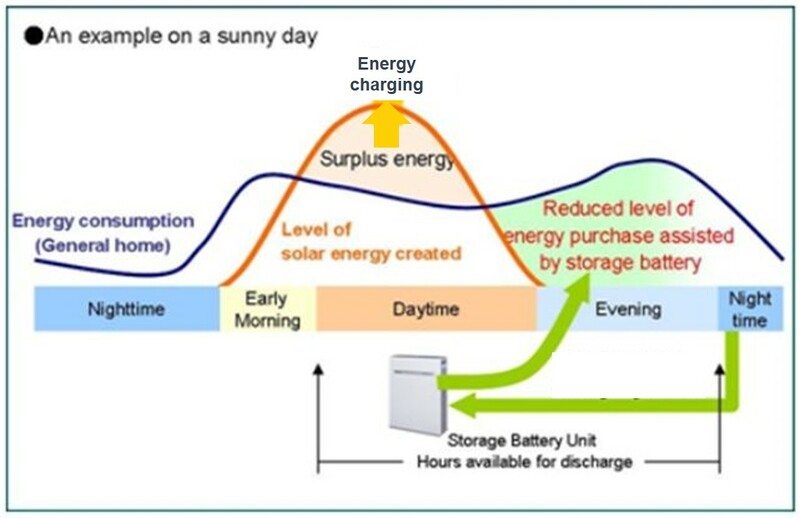 There is great opportunity to accelerate the success of solar energy by enabling demand matching by including storage.